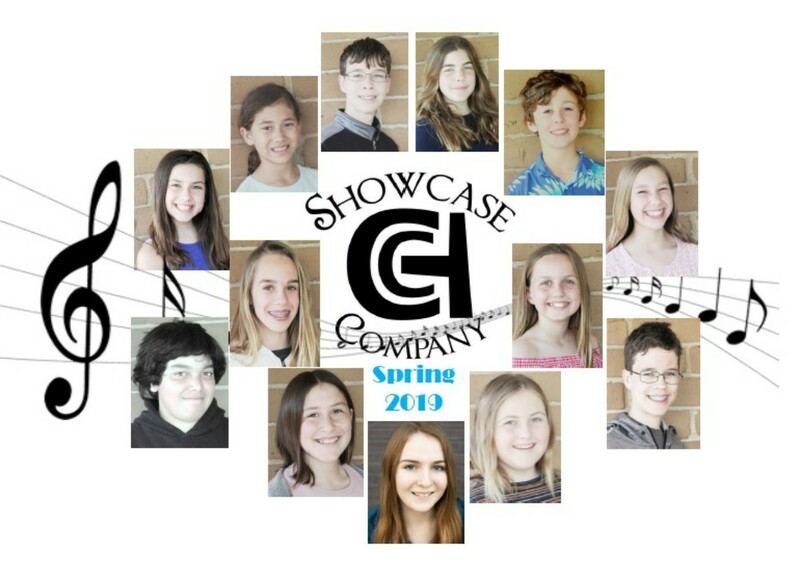 This year round company is intended for experienced performers ages 8 - 18 dedicated to expanding their skills and education in musical theatre through weekly classes and performances throughout the Carlsbad community. 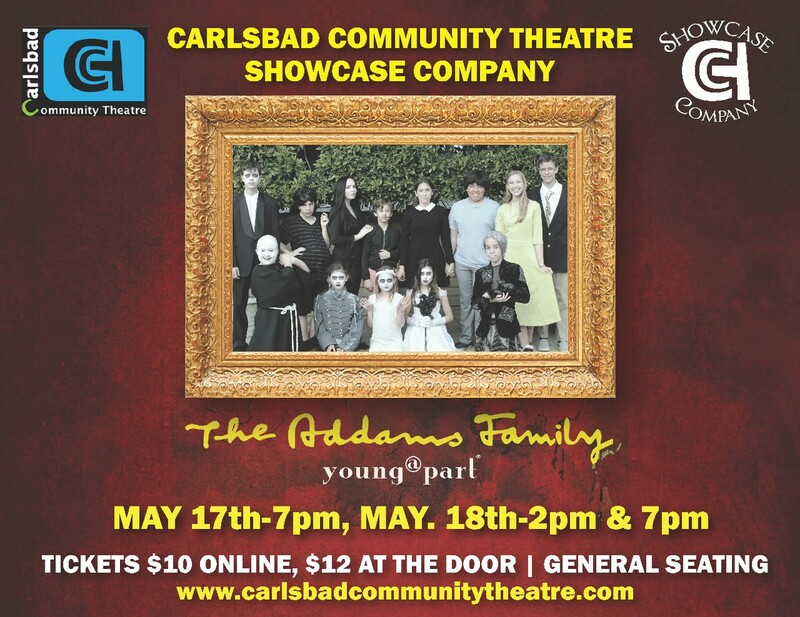 We are so excited to continue building this Showcase Company and look forward to helping our Carlsbad youth develop a solid performing arts repertoire to share with our community. Acceptance to the company is determined by audition only and occur twice a year every for Spring and Fall. 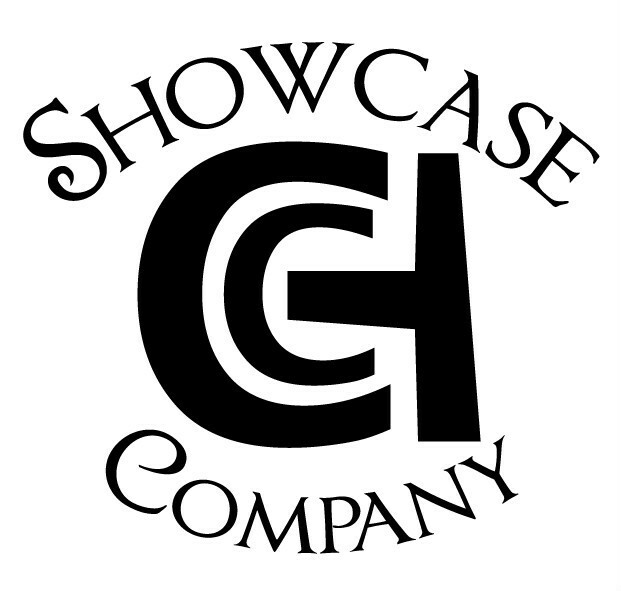 Showcase Company rehearsals are every Tuesday and Thursday from 3:45pm - 5:45pm. FEE: $100 per month, per-student.